← Rush Wallpaper – We can do it! Want to put up custom wallpaper that your hiker friends adore? How about a topo map of your favorite hiking area? Or, perhaps, the area you live in, or have a vacation house near? This can be done, and beautifully. 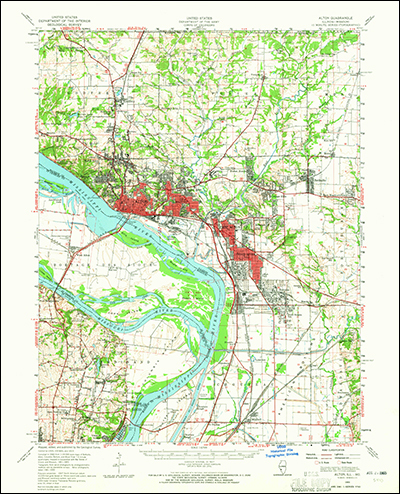 The USGS publishes digital files of their topo maps that you can download for free. They are pretty nice, hi-rez files, and we can take them up to pretty good size. We can also put a few of them together for you if need be. So, if you are looking for something unusual to put on that wall, think about a piece of topo map wallpaper! This entry was posted in Custom Printed Wallpaper and tagged topo maps, topographical maps, wallpaper of topo maps. Bookmark the permalink.